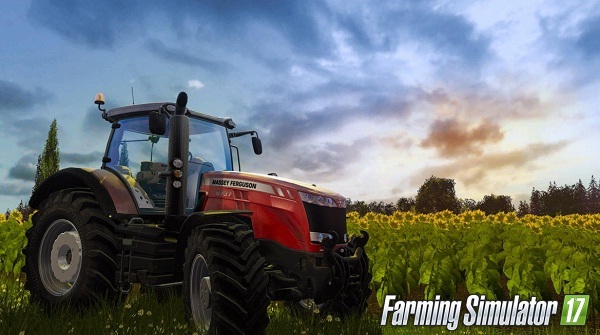 Giants Software and Focus Home Interactive are pleased to announce today the continuation of their partnership for the release of Farming Simulator 17, arriving simultaneously on PC and consoles at the end of 2016. The game will be introduced for the first time during the What's Next of Focus Home Interactive press event organised in Paris, where journalists across the world can discover all upcoming titles released by Focus. There, they can also meet the developers of Farming Simulator 17 and discover some of the brand new features added to Giants Software's upcoming game. "It's been a pleasure working with Focus throughout all these years. This partnership is the water on the seed that made Farming Simulator grow into the global phenomenon it is today. Each time we release a new version together we reach more people, and we look forward to expanding this reach even further in the coming years." "Farming Simulator is a one of a kind story in the video game industry. Years ago, we imagined a unique destiny for this game and Giants Software, their creators. It is with great satisfaction that we succeed in reaching all of our objectives. There are still a lot of beautiful pages to write for Farming Simulator, and it starts right now with the simultaneous release of the game on PC and consoles at the end of the year."